WHY YO EARS SO BIG? I know I have been away for a minute, but want to let you all know that I was busy while away from the computer. I just wrapped up and shipped out all of my work for an upcoming show in Dallas, Texas! I was also busy working on a piece for a video that is currently in the works with Rick Symonds (can't wait to release this video). I was contacted today by my friend Silvia who told me a project we worked together on is now ready for release. 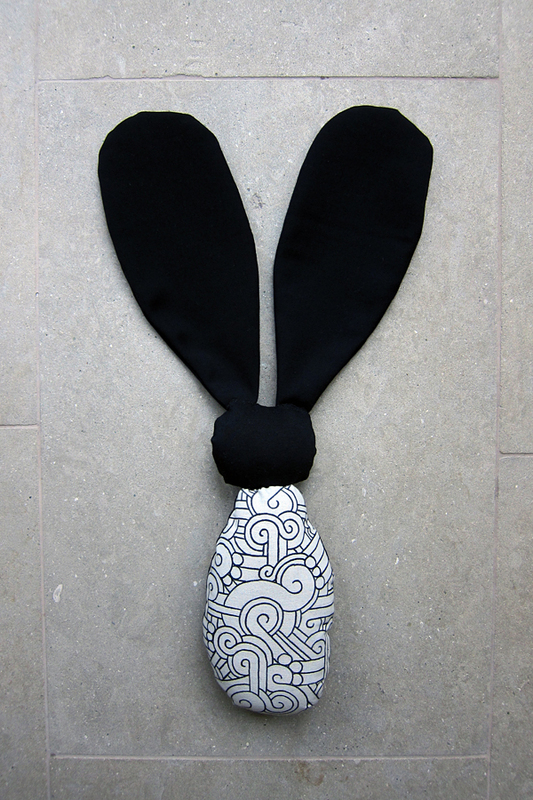 I was given a piece of fabric that I hand drew my designs on to create a one of a kind bunny called bigEAR. 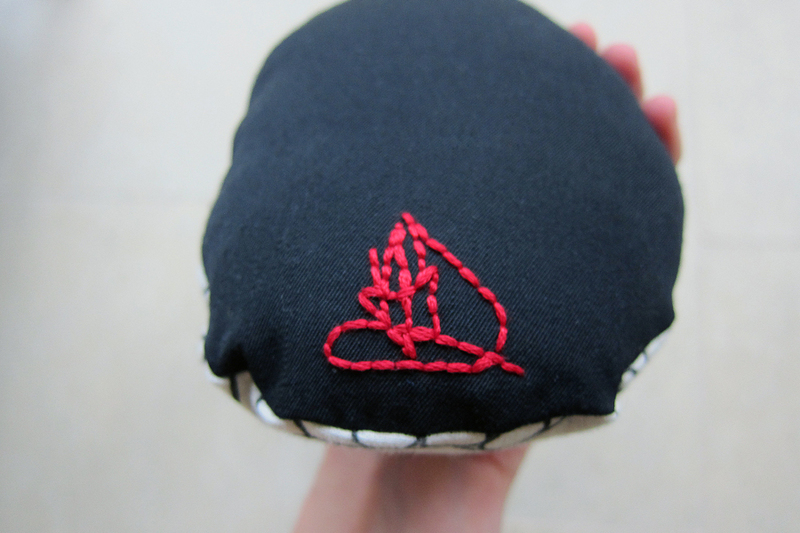 The bigEAR project is a awesome creation for those of you who enjoy plushies. Every bigEAR is hand made and bespoke, but can also be custom made to your linking. Please click here or on any of the images for more info. bigEAR is located out of London so please help spread the word and help her get these little ones out here in the US. I hope all is well and I will be updating my store very soon I PROMISE (seriously I do read the emails and am taking all of you're advice to provide more goodies on my site). Thank you again Silvia for the opportunity to work together and hopefully we can do this again in the future!